valentine's day Archives - All Chucked Up! 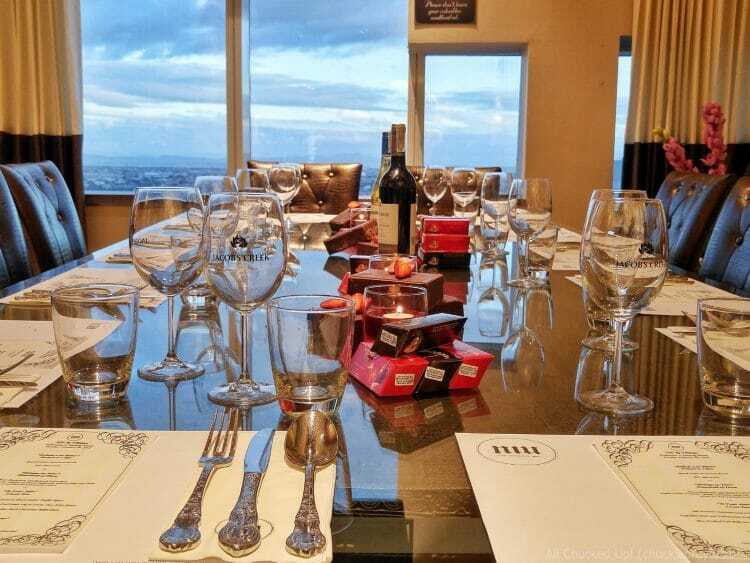 Have you already made plans for Valentine’s? If your plans aren’t set in stone yet, you’re gonna want to know what NIU by Vikings has in store for lovebirds celebrating the season of hearts. 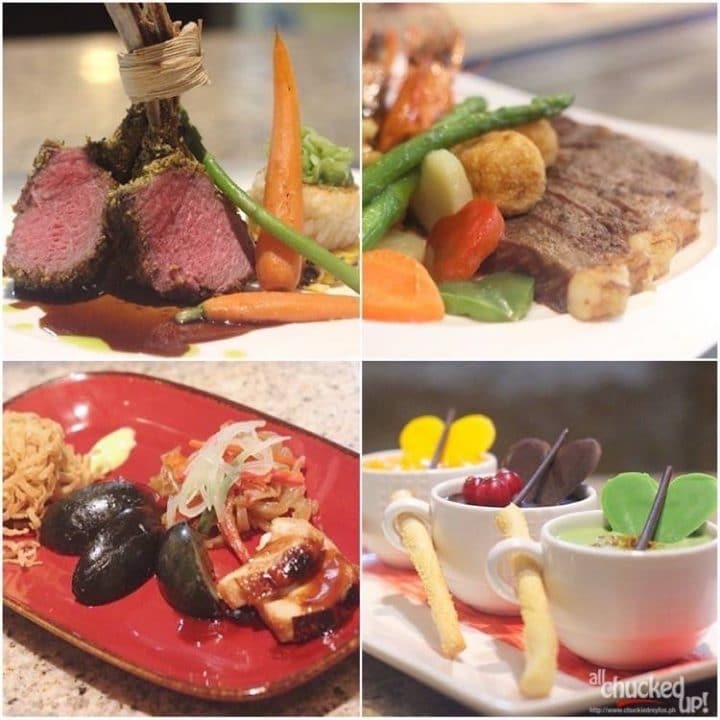 I recently sampled the spectacular menu prepared for Valentine’s at NIU by Vikings which they will be offering to guests for a very limited time. Valentine’s at NIU by Vikings is the perfect way to impress your special someone and set the mood for loooooove. Hahaha! But seriously, these dishes are incredible. I encourage you to read on until the very end because I have a really cool Valentine’s surprise for you guys down below. It is perhaps the toughest aspect of Valentine’s Day for anyone with a special someone – finding the right place to take your date out to for dinner. Especially, when you’re tasked to surprise your significant other. It’s no joke. In fact, sometimes… the selection process gets downright stressful, especially when you don’t know how or where to start looking. 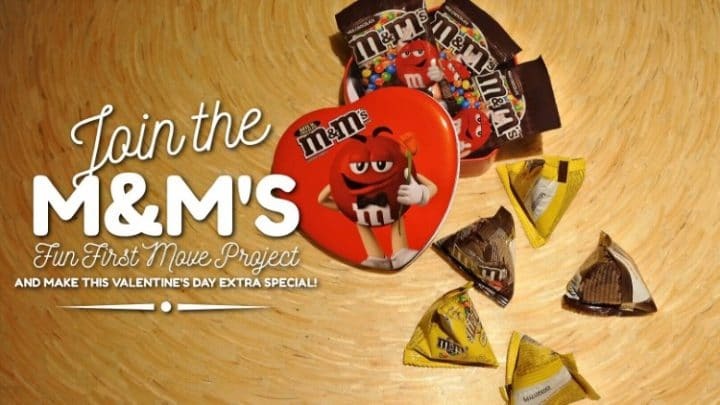 Good thing, I learned that Valentine’s Day 2015 at Resorts World Manila is pretty much the answer to anyone finding himself/herself in a pickle as to where to take (and impress) a date. 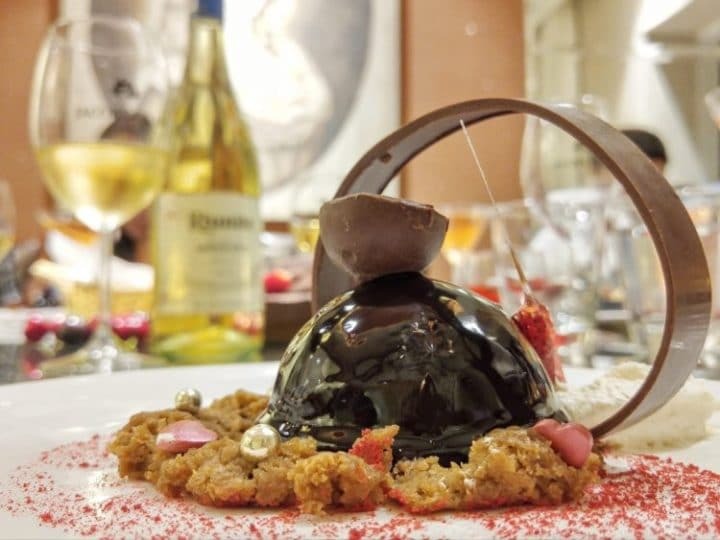 RWM has prepared Valentine’s Day dinner offerings in practically all of their impressive restaurants to cater to everyone’s preferred taste, ambiance and budget. 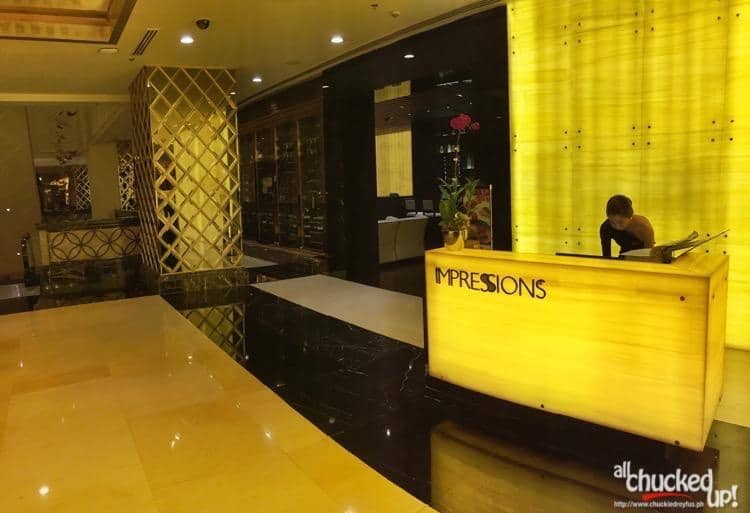 During my recent visit to Impressions, I was able to preview a good number of selections being offered for Valentine’s Day 2015 at Resorts World Manila and I was completely blown away. I wasn’t surprised at how beautiful and delicious their dishes were, though, because I expect no less from the good folks of Resorts World Manila, who hold customer satisfaction, quality, value for money, and elegance in such high regard. 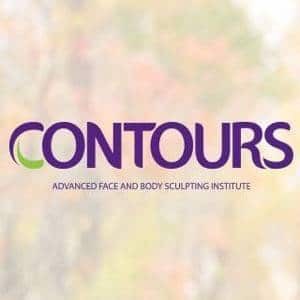 So, if you’re planning to add some much needed “WOW factor” into a lovely night of food and fun, best to read on and see these amazing dinner options. AirAsia Zest RED HOT Sale!